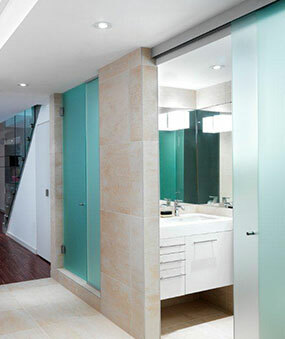 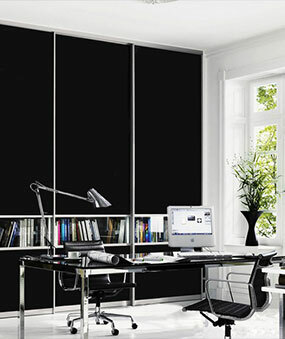 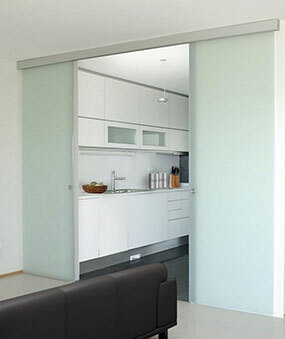 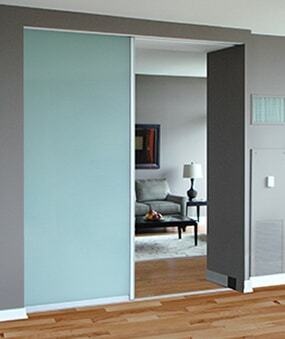 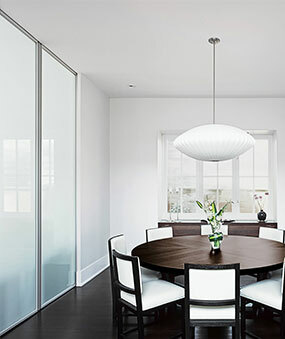 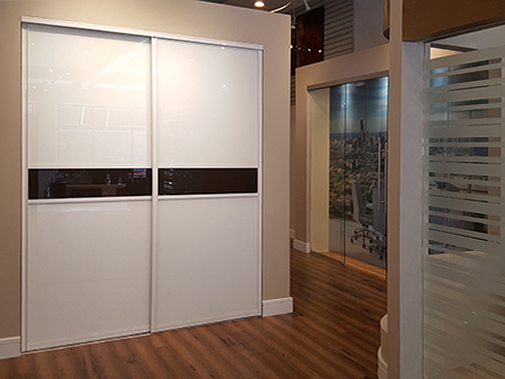 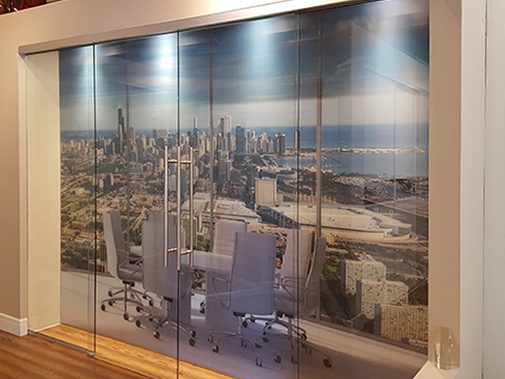 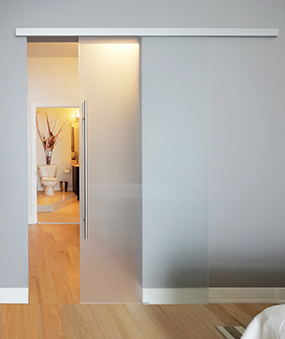 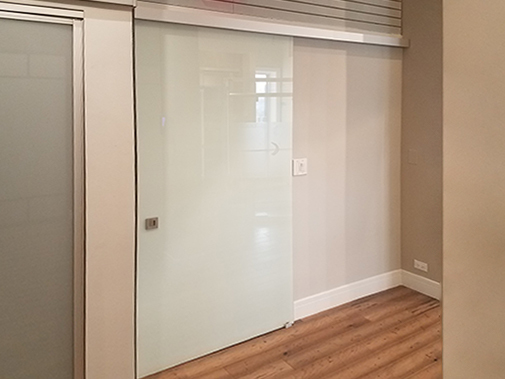 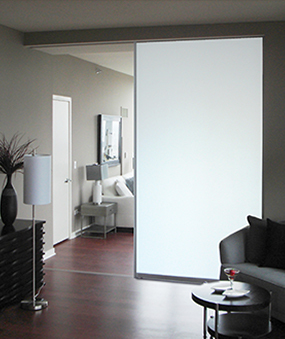 Our huge selection of sliding glass doors and room dividers is Chicagoland's best kept secret. 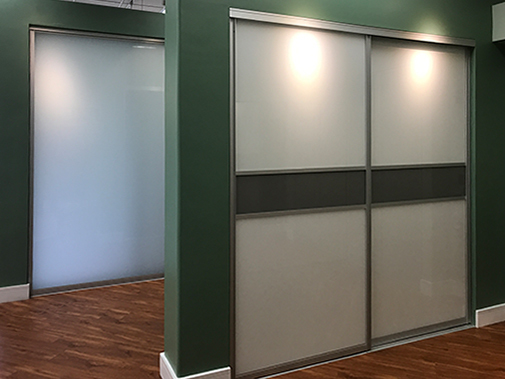 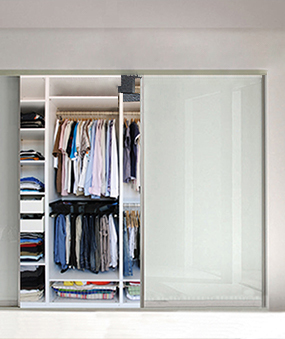 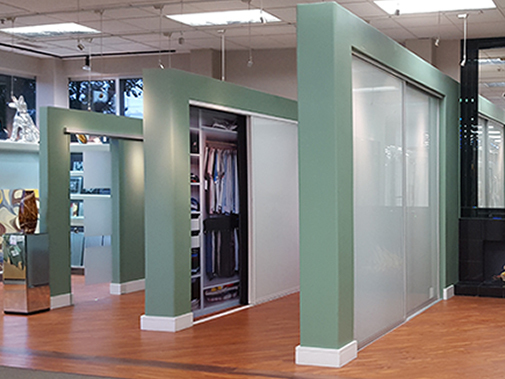 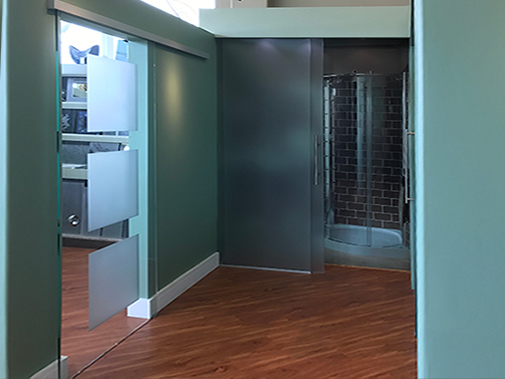 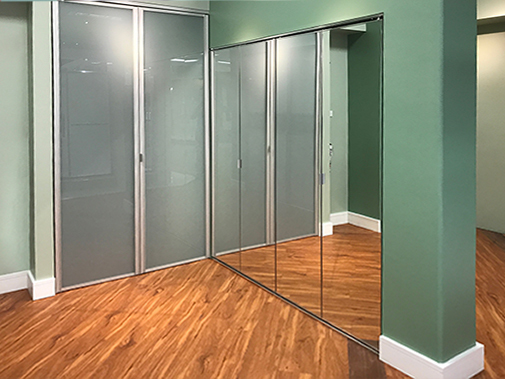 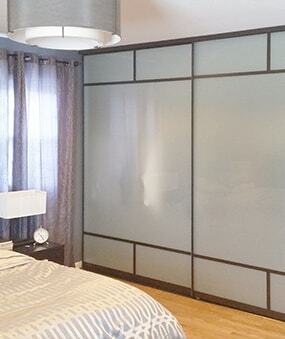 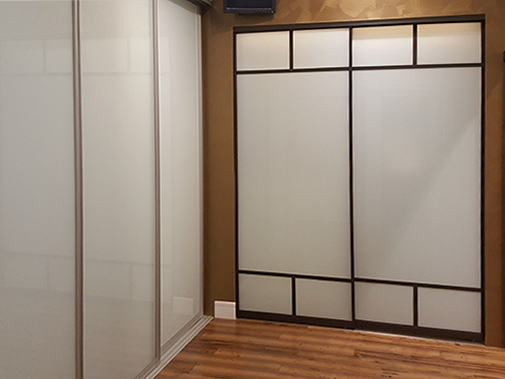 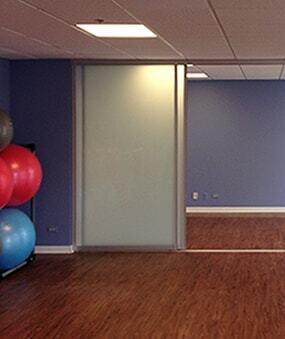 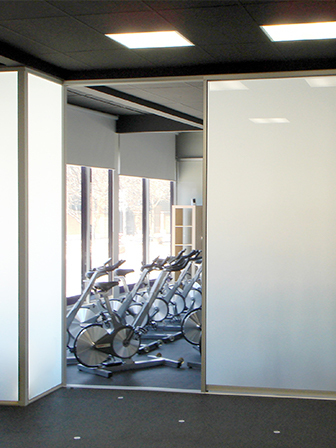 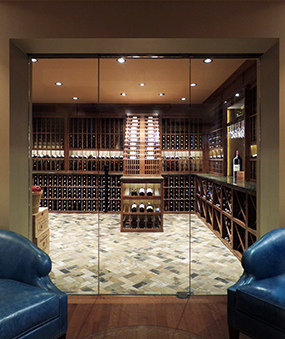 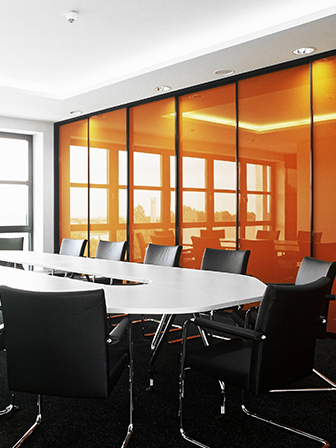 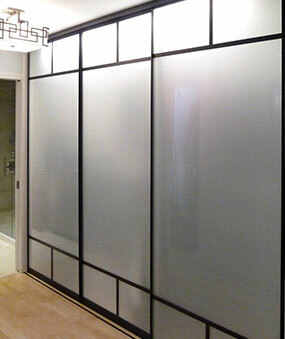 We offer custom and stock glass doors that we fabricate in-house. 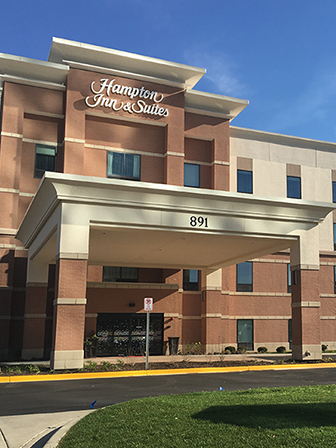 and make plans to visit us in person.